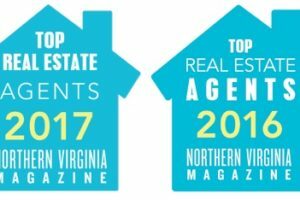 In the past 2 years, when the “best real estate agent” title was created, the award was based on merit. 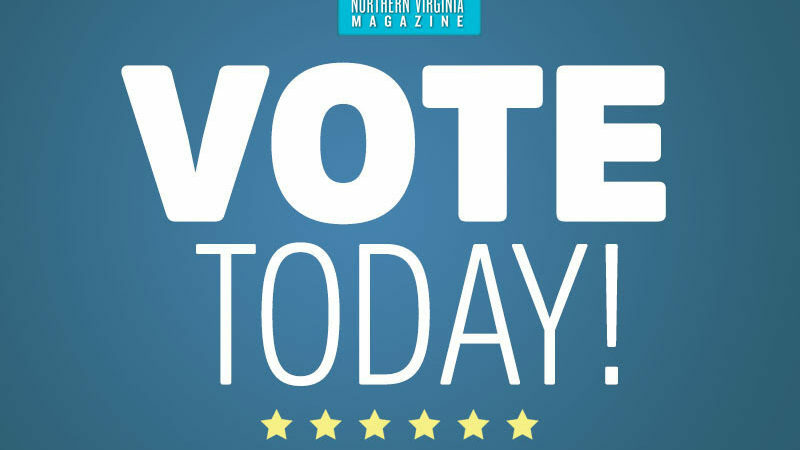 This year, it appears the “Best Real Estate Agent Northern Virginia Magazine” is now a voting poll. 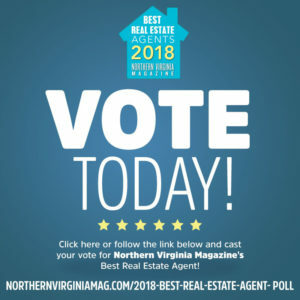 If you’re so inclined, please vote for me so I can keep my “Best Real Estate Agent” title going!